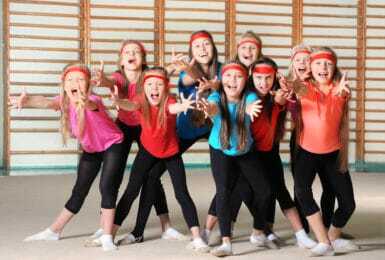 Sydney Gymnastic Centre (SGC) offers recreational programs for children and teens who are interested in gymnastics as a way to engage with their friends, overcome physical challenges and learn some new skills along the way. Our boot camps are all about fun, fitness, and friendships! We’ve created this boot camp with the aim to get children’s heart rates up and use muscles they normally would not use in their normal day to day life. 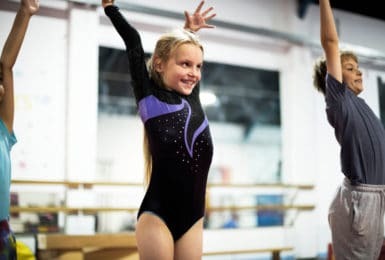 Children will learn the fundamentals of tumbling in a safe and fun environment, which will help build their self-esteem and confidence as they progress through the levels and skills of tumbling. 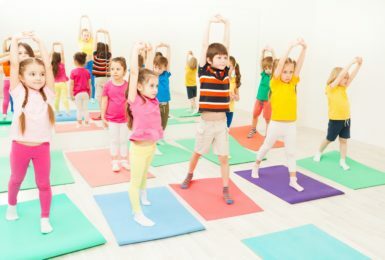 In Gym Fun, we combine FUN to focus on the fundamental movement patterns that will help kids to then progress into more advanced skills or activities. Just like our Kinder Programs, the activities in Gym Fun are safe and encourage kids to work with others, be active and build self-esteem. Trampoline Gymnastics is the perfect sport for those who enjoy being airborne. 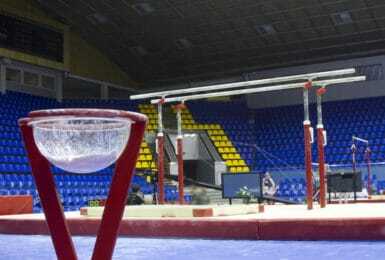 This program caters to children looking to work on trampoline specific skills using mini tramps, double mini tramps, and even Olympic size trampolines. Our Tumble Skills classes are designed to further develop and progress your child’s tumbling skills. The goal of this class is to progress into our competitive levels of tumbling through learning more complex skills. This program will focus on skill-specific training, muscular strength and flexibility.